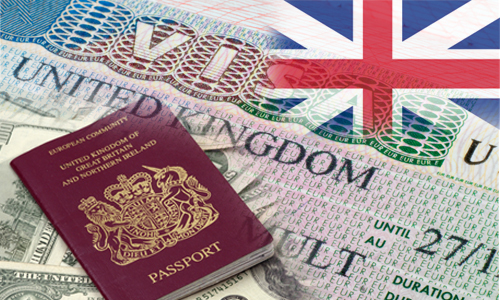 United Kingdom government introduced cap on the number of Tier 2 visas to be issued by its home office has reached for the very first time in the month of June; as a result about 1,329 Tier 2 visa applications were rejected. According to some information, it was known that after the cap of 1,650 has reached, the United Kingdom authorities have started rejecting applications first time since its introduction in 2011. 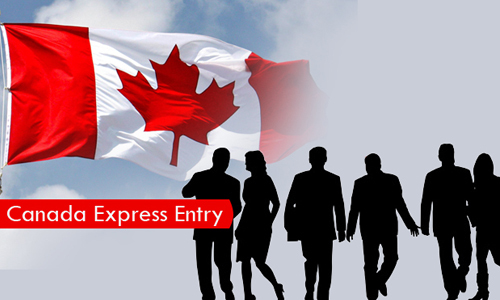 In general, the Tier 2 visa applies to those people who have applied for the skilled worker job in the UK from the outside of Europe Union and Switzerland. 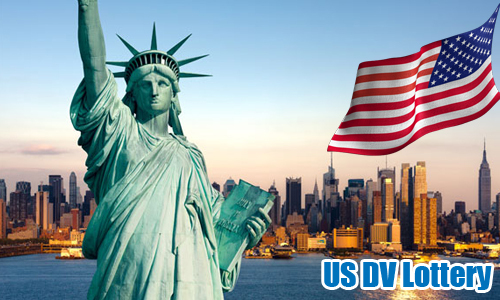 This visa offers skilled migrants for a stay of up to five years in the UK. 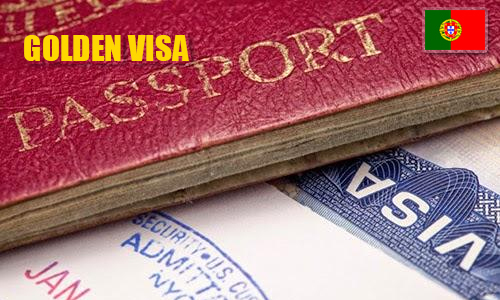 The applicant of the tier 2 visa must be sponsored, at the same time work of the applicant does not relate to the work of sponsor organization. 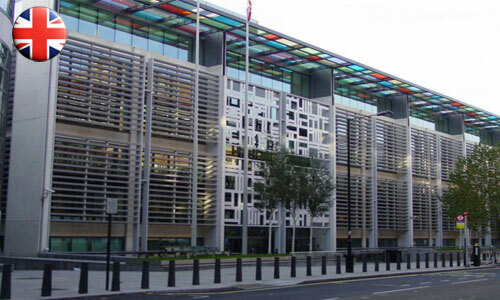 The home affairs committee has launched an inquiry about the impact of the cap and how it concerns the United Kingdom economy. Labour MP Keith Vaz, who chairs the committee said, “Reaching the cap in the June month has sparked the concerns about skill shortages in health and the care sectors, among businesses leaders, especially hospitality industry”. It is very easy to look how this would impact the services, small business and sectors that rely mostly on skilled visa workers from foreign countries and the long-term bearing on the economy, said the MP. The Confederation of British Industry was very critical when this policy was introduced in 2011, saying the government closing the immigration outside of Europe would deter the investment and talent coming inward to the United Kingdom. This new breakdown resulted after the UK government started implementing a new student policy immigration, which restricts the students extending their visa and have to apply for a visa to return.